Height (Excluding skirt) 39mm,height (Including skirt) 51mm, diameter 39.81mm, Gudgeon Pin Size 12.00mm. This is 50cc 2stroke Piston Kit, fit for 1E40QMA, GY6 50CC 2 Stroke Engine Scooters and motorcycles, will fit these brands of scooters and motorcycles, such as Baotian, JM Star, Jonway, Direct Bikes, Pulse, Superbike, Jinlun, Yiben, etc. 40mm 2stroke Piston Kit, quality and durable, necessary when you would like to replace the ones that's damaged. 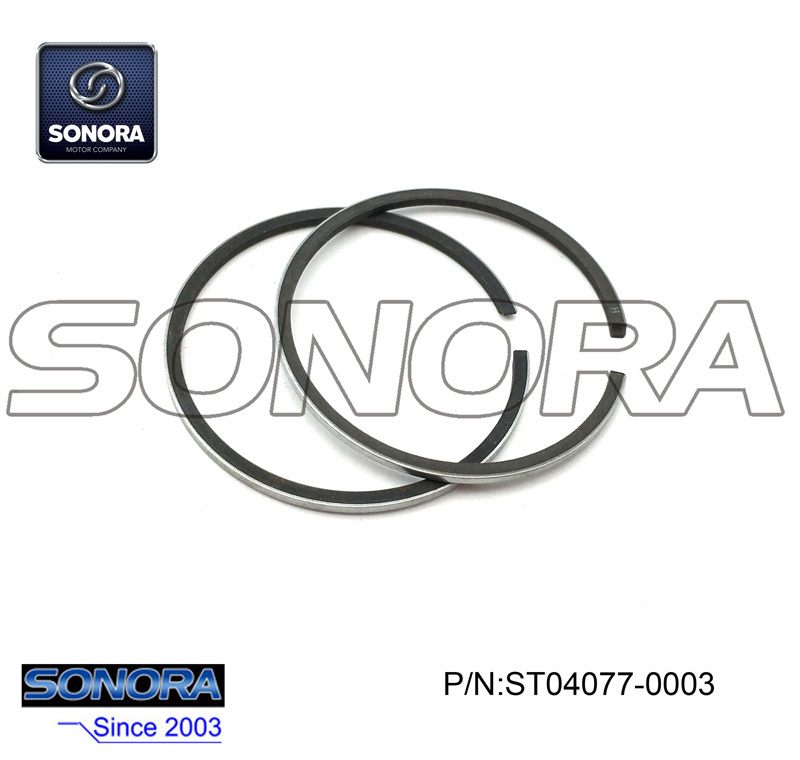 This kit includes the piston, ring, wrist pin, clip, as the photo shown. 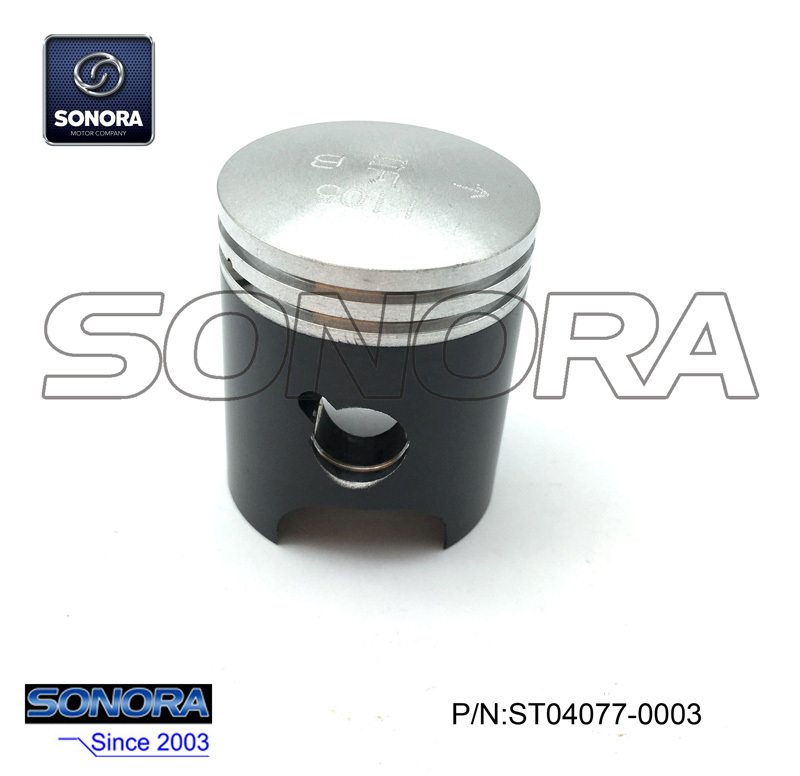 It's the standard size for the 1E40QMA engine.If you require other model of piston kits, please feel free to contact us. Looking for ideal 50cc 2stroke Piston Kit Manufacturer & supplier ? We have a wide selection at great prices to help you get creative. All the 40mm 2stroke Piston Kit are quality guaranteed. 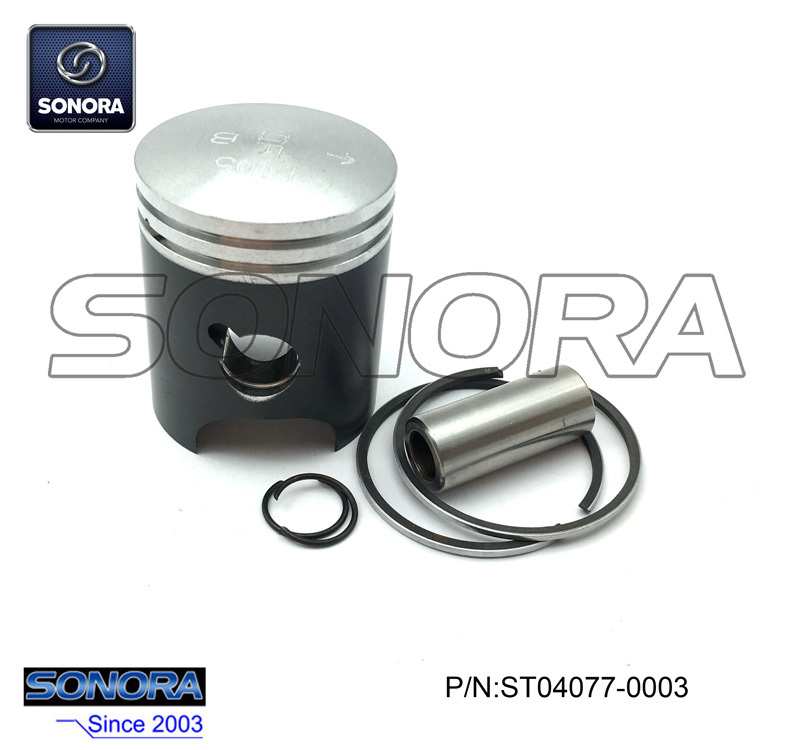 We are China Origin Factory of 1E40QMA Piston Kit. If you have any question, please feel free to contact us.